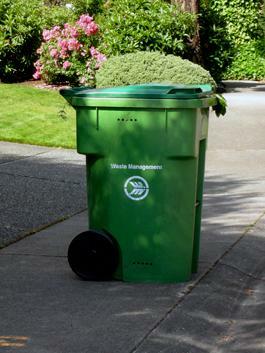 The Town of Olanta offers residential and commercial trash pick-up through Waste Management, Inc. The fee for residential trash pick-up is $13.00 per month and $16.00 per month for commercial trash pick-up. There is no deposit required for this service. Please contact the Olanta Town Hall between the hours of 8:30 a.m. and 5:00 p.m. Tuesday through Thursday regarding applications for service. A staffed drop off site is available for trash, cans (aluminum, steel), plastic, glass (brown, green, clear), paper (newspaper and inserts, cardboard), aluminum pans, foil, lead-acid batteries, white goods, used oil, and yard waste. The dump is located at 4212 Chandler Road and is open Mondays, Wednesday, Fridays and Saturdays from 7 am to 7 pm.